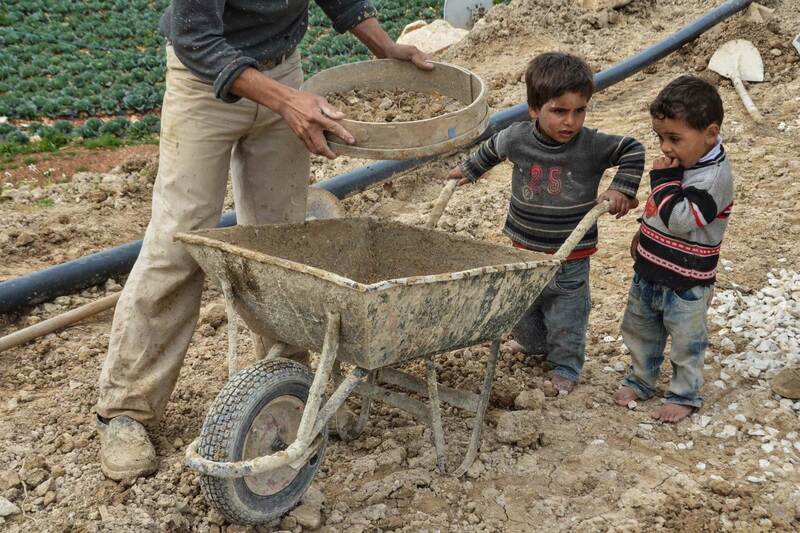 The projected school will be located on 900 m² of land in the in the Bar Elias region of the Bekaa. The school will be comprised of six classrooms and an office for the administration. The six 45-50 square-meter units will together accommodate up to 220 pupils from nearby refugee encampments. SAWA, which already oversees a number of schools for disadvantaged children in Lebanon, will be charged with operating the school, renting the land, arranging permits, hiring and supervising the teachers, etc. The Bekaa Valley is an inland plateau, situated at 1000 meters above sea level. It is sandwiched between the Lebanon and Anti Lebanon mountain ranges and is drier than the rest of Lebanon with more pronounced weather extremes. Summers are very hot, while winter snowfall is frequent and can be deep. Such extreme conditions require that architects and engineers together investigate a wide variety of low-cost, smart-design solutions. The construction, configuration and orientation of the classrooms will follow climate responsive design strategies that use passive systems to optimize interior conditions. 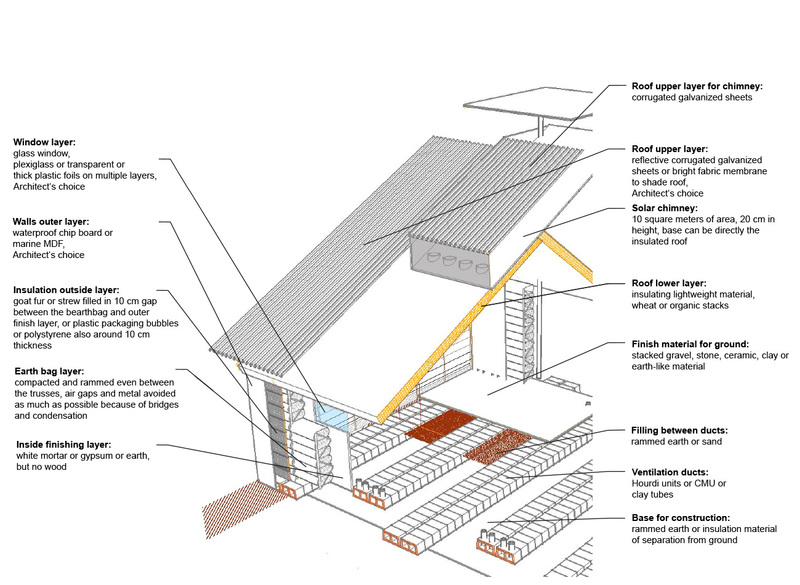 Exterior walls will be made of stacked-earth bags to be constructed on site and braced by eco-beams. 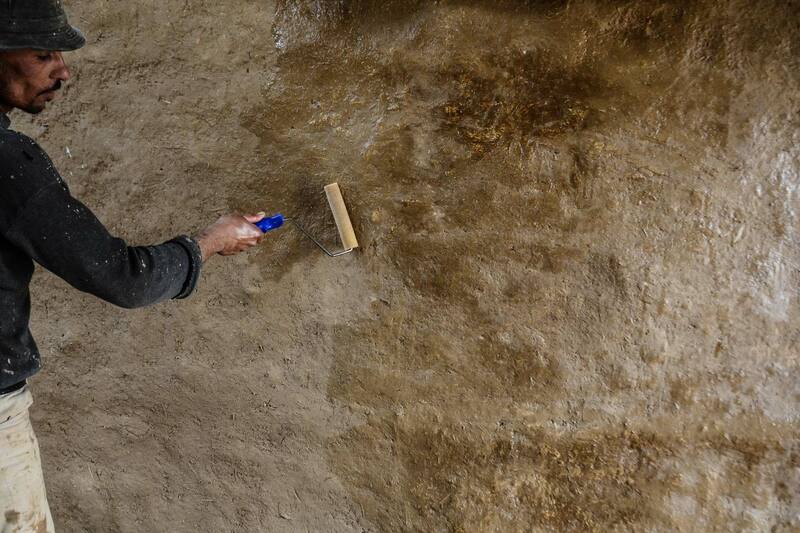 This will provide sufficient thermal mass to regulate the impact of the widely varying weather conditions. The timber roof will follow the eco-beams grid covered by thatch. 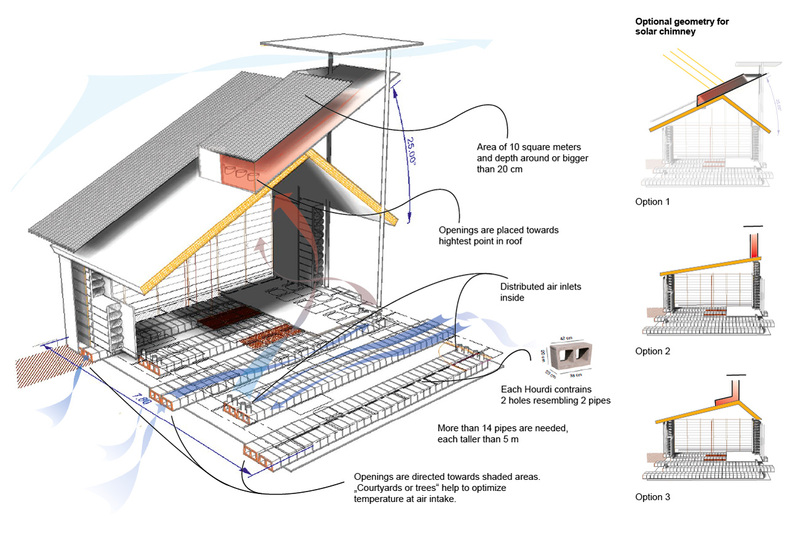 The ventilation of the classrooms will be provided through earth ducts that allow fresh air to enter the structure after being cooled by the lower temperature of the ground through which the air has traveled. Stale air will be exhausted through roof vents. The shape and orientation of the vents will accelerate the airflow by creating a chimney effect through sun absorbing panels, providing the classrooms with sufficient cross ventilation. A translucent panel attached to the opening will provide sufficient daylight from the north. The applicants have studied and measured the impacts of these climate design concepts through a variety of specific simulations. 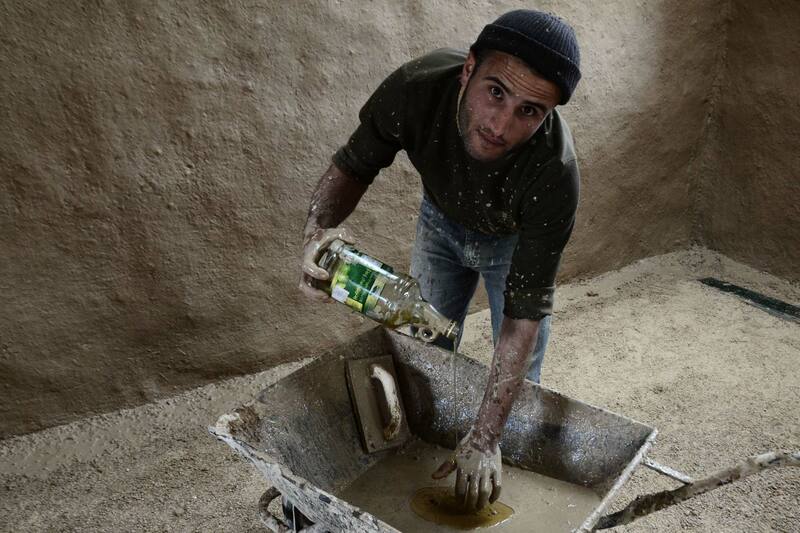 The project will involve refugees in the construction process in order to give them a sense of ownership. After the structure is up and running and school is in session, the architects and engineers will follow up with the collection of data during the various seasons. SAWA will assess and compare student performance with other schools they supervise, as well as discussing the pros and cons of the systems with students and teachers. The findings of this research will be applied to subsequent projects to refine the efficiency of the processes insofar as they improve the students’ learning environment. 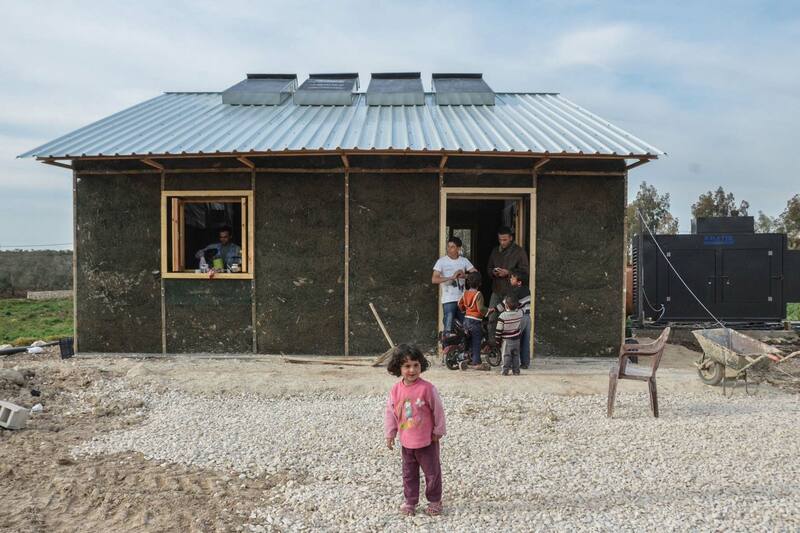 In addition, the smart design strategies used for this pilot project can be applied to the construction of energy efficient, sustainable structures that can be used as models for other refugee facilities.